Turkish property sales in October flourish for 3rd month in sucession. 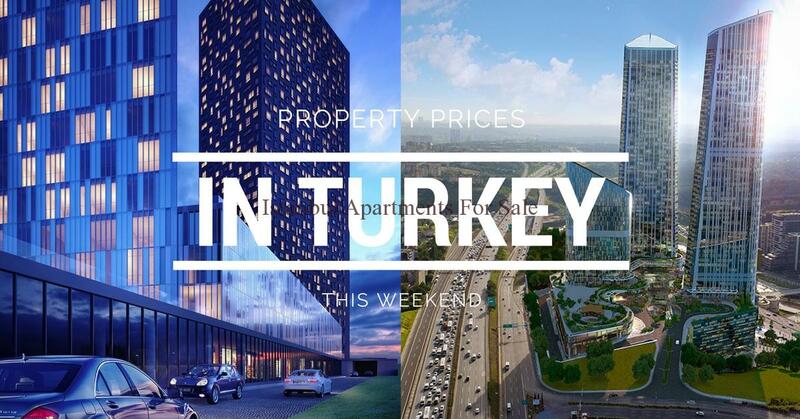 According to data announced by the Turkish Statisical Insitiute (TurkStat) , Property sales in Turkey soared for the third month in row in October. House sales surged 25.1 percent year-on-year in October to reach 130,274 units after surging 17.8 percent year-on-year in September to 108,818. Mortgaged property sales in the whole of Turkey totaled 48,810 units, up by 71.8 percent year-on-year. 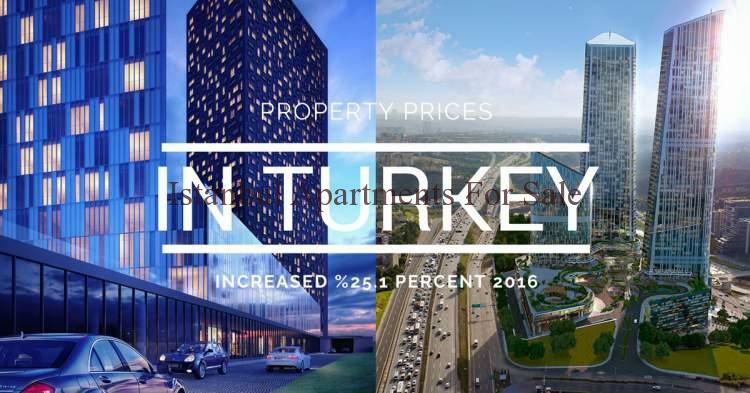 The TurkStat report showed that various Turkish property buyers have used the opportunity of cheap loans following reductions in interest rates to buy property. 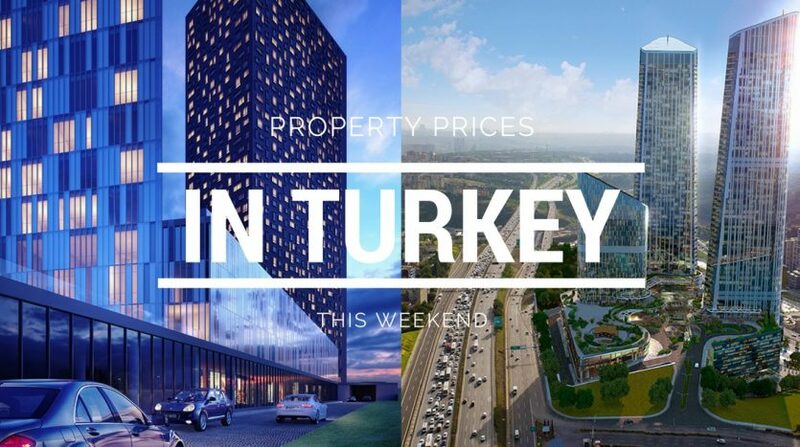 Last August, many commercial banks brought in cheaper loans for property sales after the government and President Recep Tayyip Erdoğan supported them to contribute towards Turkey’s economic revival in the wake of the July 15 coup attempt. According to the report , Property sales with home loans represented 36.9 percent of all sales in Turkey. Sales to foreigners however decreased 30 percent in comparisen to the same month last year.